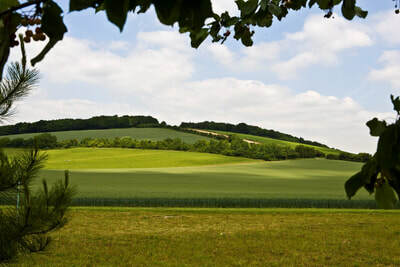 If you're looking for a short break to get away from it all and you like the idea of getting out in the country for a glamping experience, Meon Springs is a great choice. 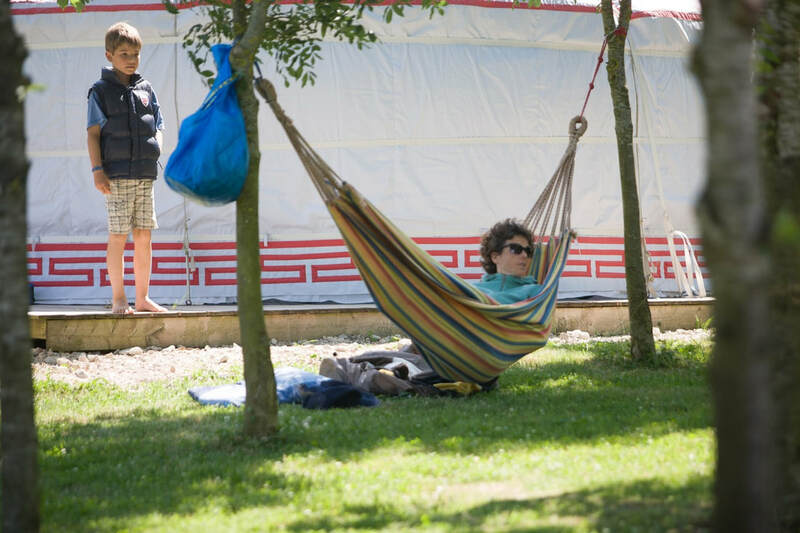 We were running a Yurt Village at Meon Springs long before the word "Glamping" was invented, which has given us years of experience to ensure that your time away is just right. It's always cosy at Meon Springs. For families, couples and corporate customers. One of the problems of modern life is that we get disconnected from nature, our families and ourselves. We spend so much time in our work environments - long days at the office, travelling to and from meetings, dealing with problems and difficult people. Or in the effort of bringing up our families - the relentless demands of young children, the worry of how they're doing at school, the day-to-day grind of getting food on the table and kids to do their homework, the worry that they're not turning out as expected. What we forget to do is stop and enjoy who we are with, where we are at and what we are doing. 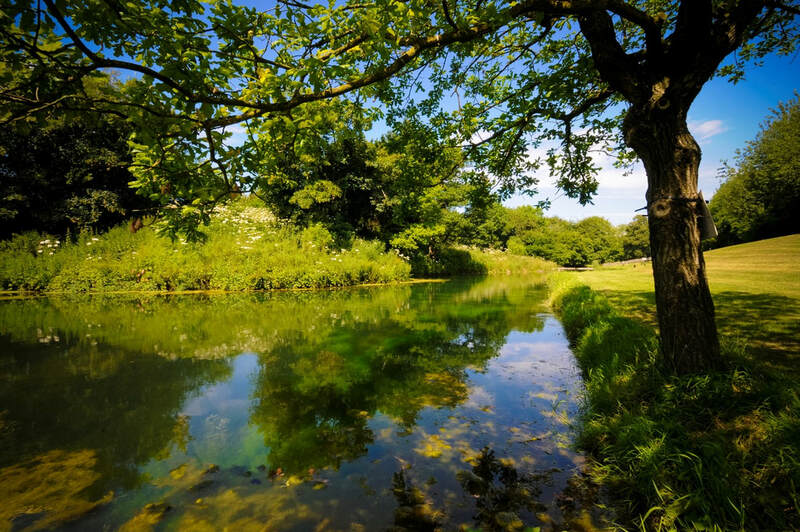 Coming to Meon Springs is a perfect antidote for all that. When you drive in the valley for the first time, you cannot help but drop your problems, breathe in the fresh air and realise just how much you have to be grateful for. Whether you're a Yurter, a Hutter or a Wild Glamper, we have have designed the valley for you to do as much - or as little - as you wish. But more than anything, we have designed the valley for you to relax, enjoy and reconnect with whatever or whoever it is you need to reconnect to. If you are flexible enough to take advantage of last minute offers or special deals, Please leave your details below for first notifications. 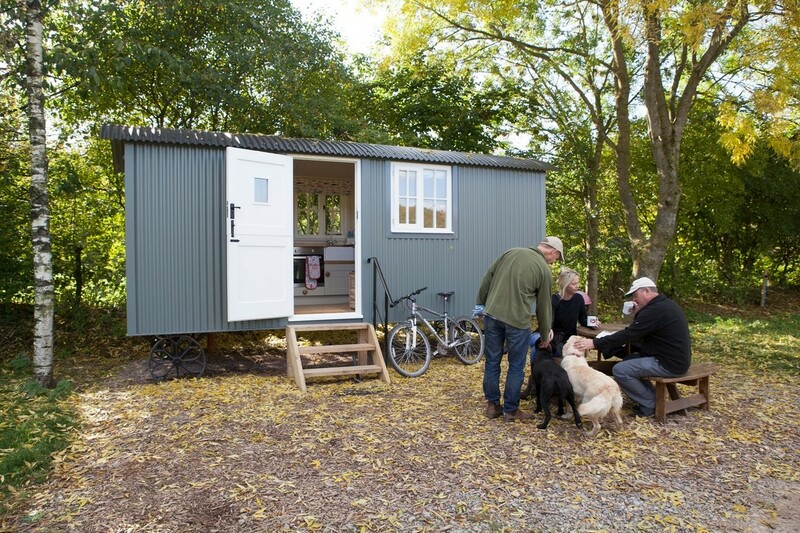 ​Our shepherd's huts are ideal for anglers who also want to spend time with their non-fishing partners. 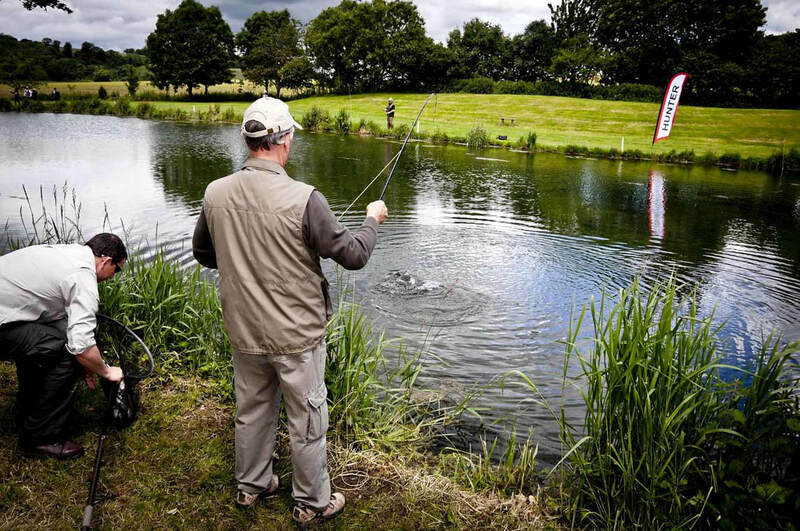 You can fish any time you want and still have time to explore the countryside or the villages and pubs in the area. 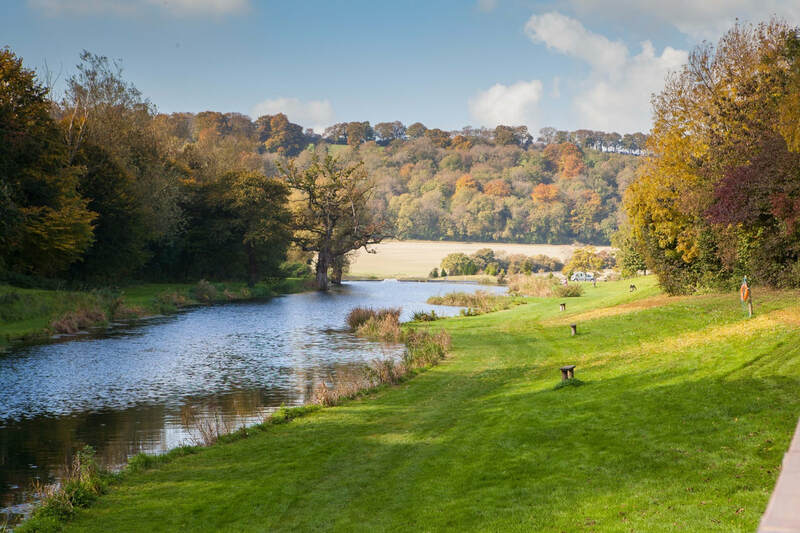 Who knows, with such a stunning setting, you may be able to get your other half into fly fishing. To find out more please visit our shepherd's hut page. 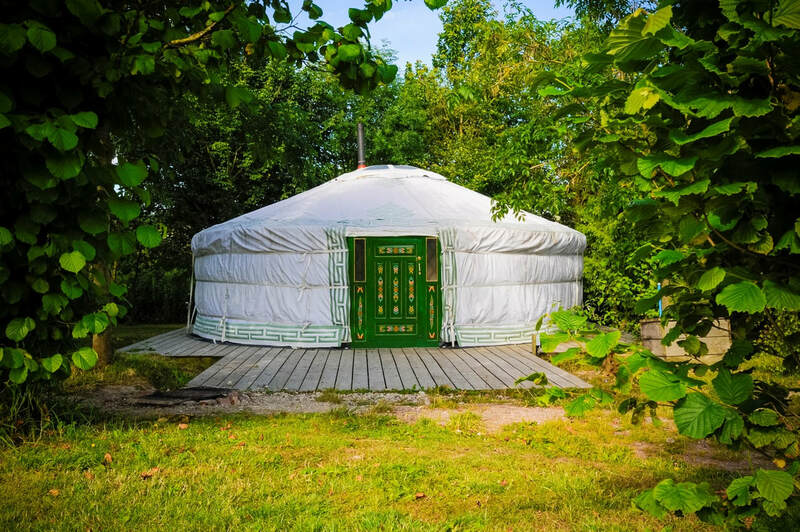 ​Staying in our Yurt Village with beautifully painted Mongolian yurts is an experience that you and the family will remember for a long time. 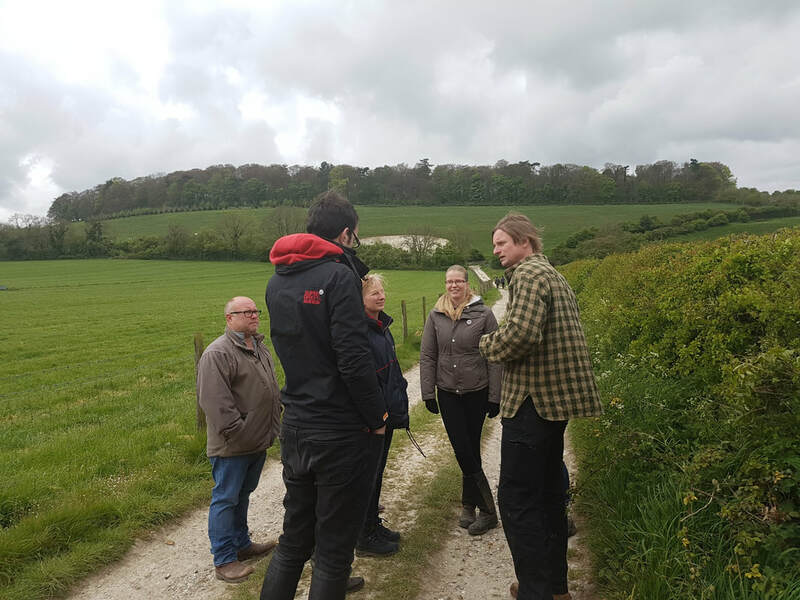 As well as being a nice place to stay, you will have all the opportunity to find out about the farm, nature, the fishery and the countryside. To find out more, take a look at our Yurt Village page. Whether your staying with us in a yurt, or a shepherd's hut, it is well worthwhile to take the time to come and see the farm. Milk a cow - The milking parlour is open at 4.30pm every afternoon for visitors to take a look and have a go at the milking. 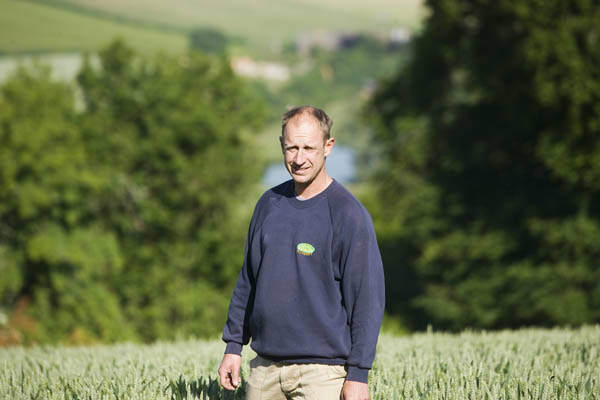 Ask for a cropping plan - so that you can identify what crops are in each field. 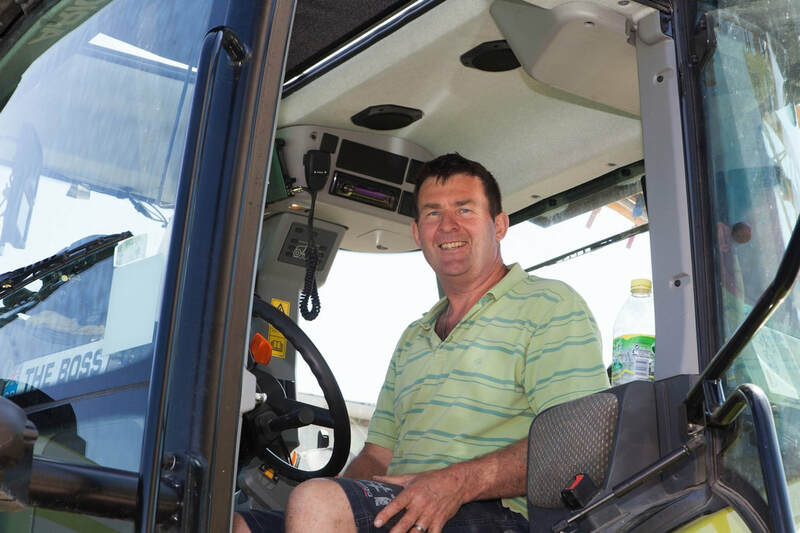 Speak to the team - ask any of us questions about the farm and we will be only too happy to help, where we can. ​The farm is owned by the Butler Family and it may well be that you see Will and Jamie out on the farm or around the huts and yurts. 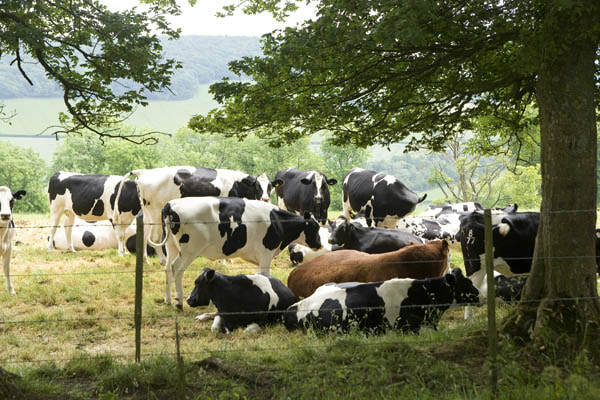 ​Also on the farm are a dedicated workforce who milk the cows, drive the tractors, do the fencing, run the fly fishery, maintain the properties and equipment, and do the accounts and all the other things that need doing to keep a modern, diversified farming business thriving. Booking at Meon Springs is simple. Just go to the booking page, click on the arrival date that you would like and follow the instructions until you arrive in the valley. If you have any queries or questions, please take a look at the FAQ's page, or drop us an email/give us a call. ​If you love the great outdoors and going back to nature - but cherish a few home comforts and a little luxury - then glamping is most definitely for you. 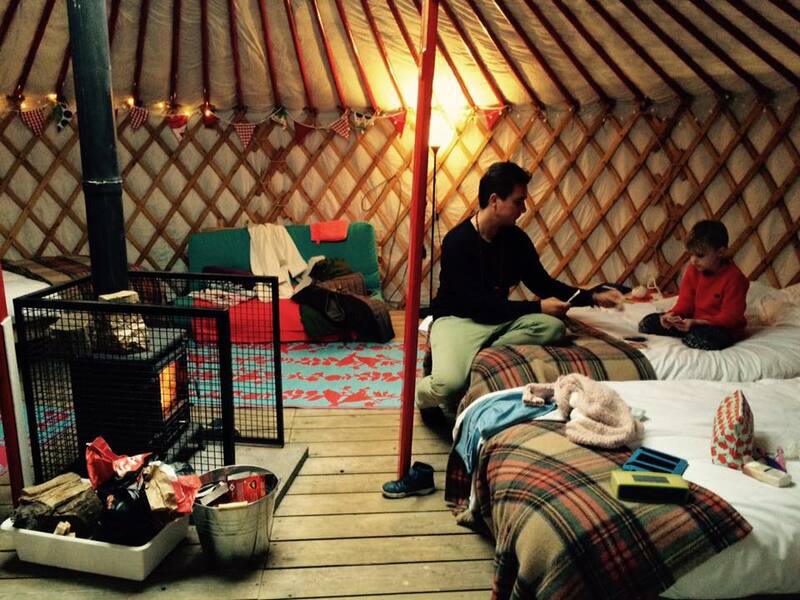 It’s well known that the word ‘glamping’ itself is a mash up of ‘glamorous camping’ but there’s so much more to it. From eco pods and shepherd’s huts to yurts and even converted lorries and horseboxes, glamping in the UK has really come on in the last decade or so. Glamping in the New Forest is for people who crave something out of the ordinary. For them, glamping is more than just staying in a hotel room or B&B – it’s a way to have a unique and unforgettable experience. One of the things about glamping is the diversity of what’s on offer. 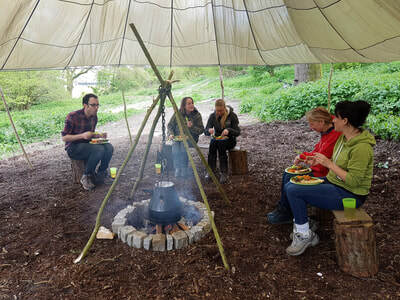 Glamping could go from a basic bell tent located in the woods with a compost toilet for comfort, to a luxury safari tent with loos, hot showers and silver service fine dining. Combine this with a magical location and you have something very special. Whether you opt for wild glamping or luxury glamping, it’s all about the experience. 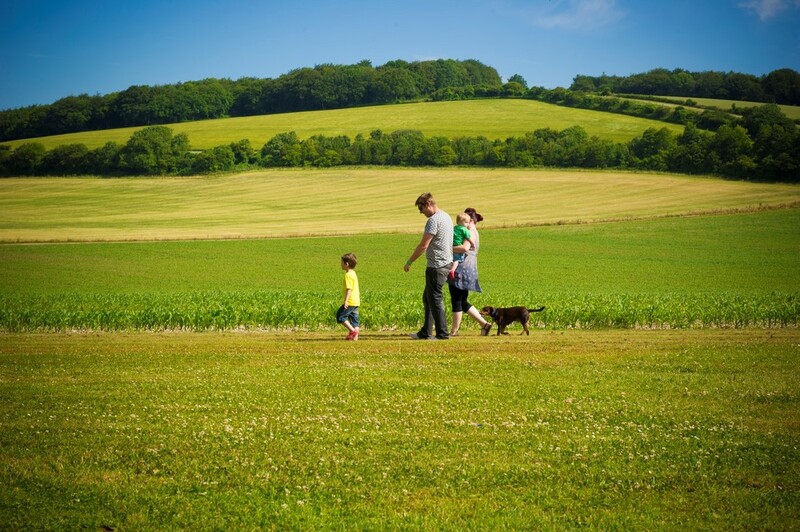 Our dog friendly glamping is perfect for families. Here at Meon Springs, we like to do things a little differently. 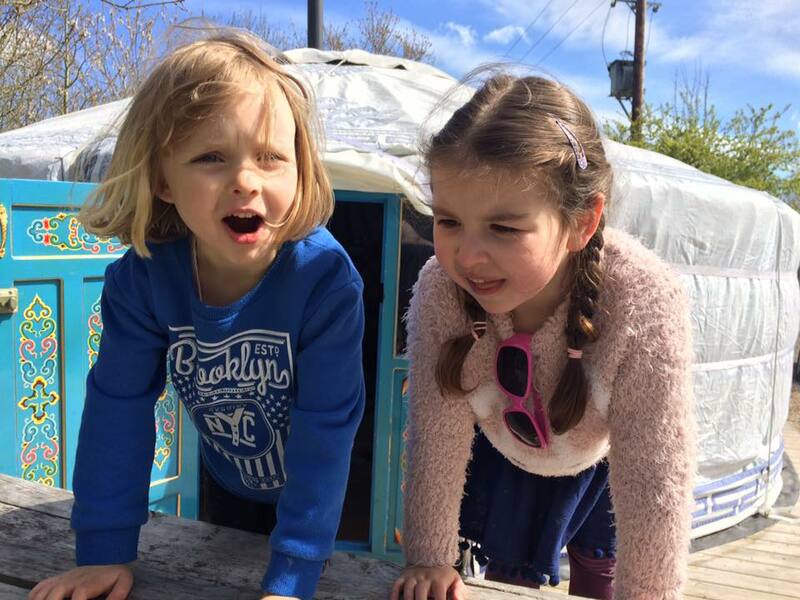 Our Yurt village – made up of six authentic Mongolian Yurts – is perfect for families to spend time experiencing life in the South Downs National Park. 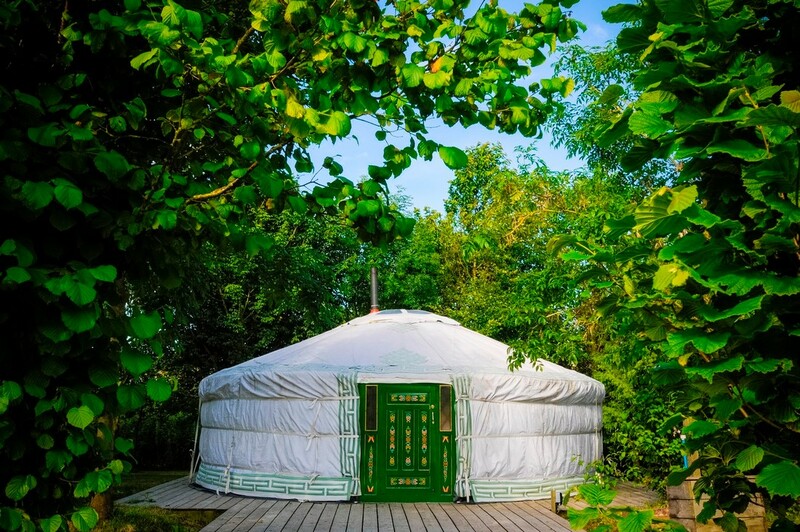 The yurts are tucked away among the trees each with its own space to enjoy outdoor living. Each yurt sleeps up to six people on beds and futons. There are loos and showers dotted around the site. However, the hub of the yurt village is a communal area called ‘The Yurtery’ which houses a good-sized kitchen and chill-out area. 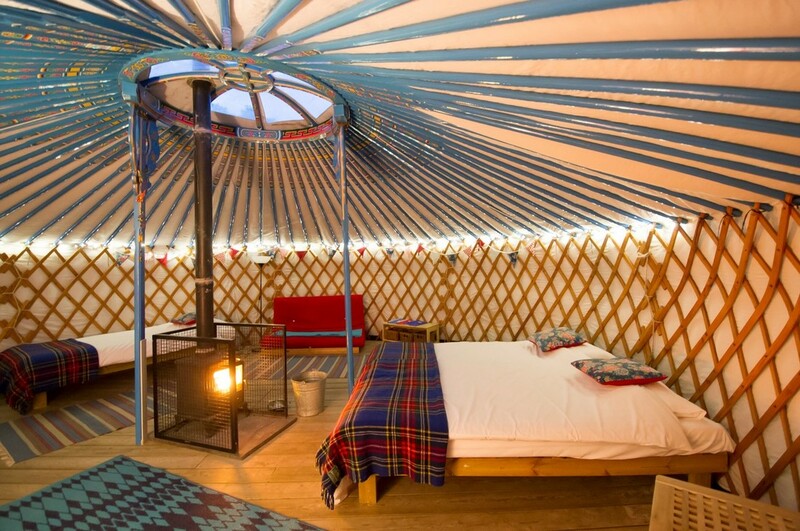 While the yurts are great for individual families to take time to spend time on their own, they’re also great for groups such as hen parties, extended family groups and even business groups looking for unique accommodation for a corporate event. 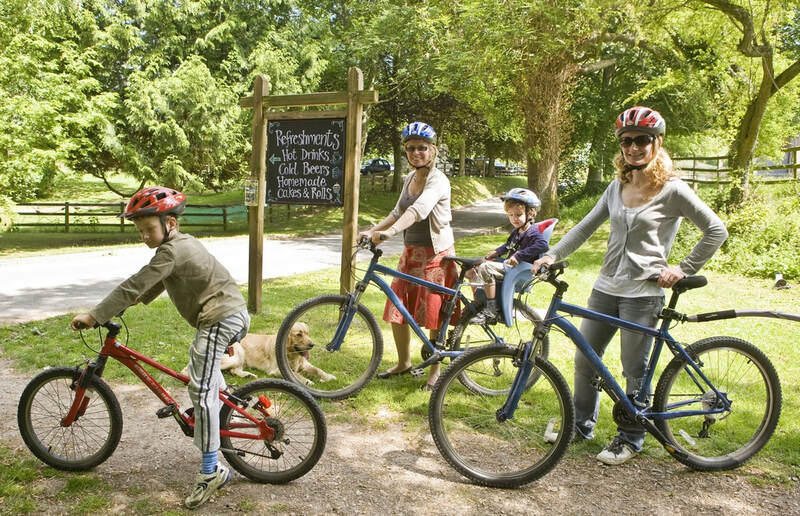 And it goes without saying that since pets are also part of the family, dogs are welcome at Meon Springs as well. And with all the walks and pathways in the area it’s perfect for a glamping getaway. Please click below to check availability and book. When choosing a glamping site, don’t always go for the cheap option. There are some great options in the south of England. 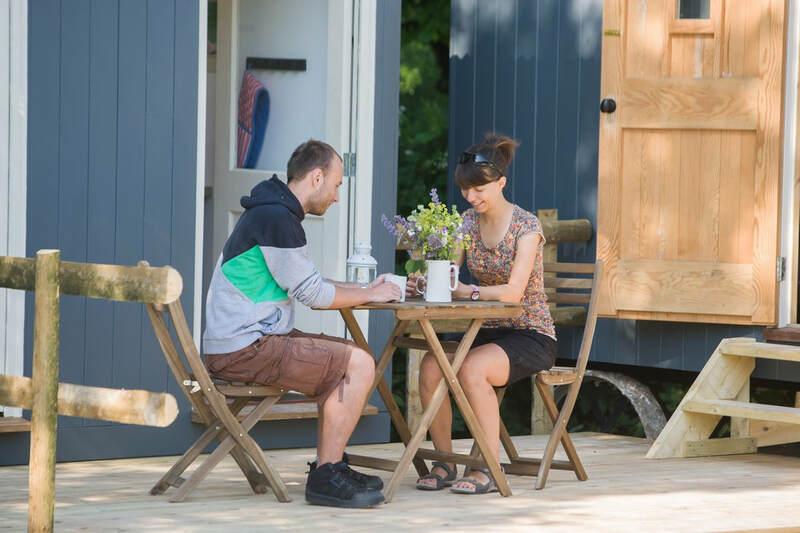 If you’re after a romantic break then take a look at our shepherd’s huts. A quick look inside these self-contained shepherd’s huts – complete with kitchenette, loo and shower and made for sharing - tells you everything you need to know about luxury glamping. 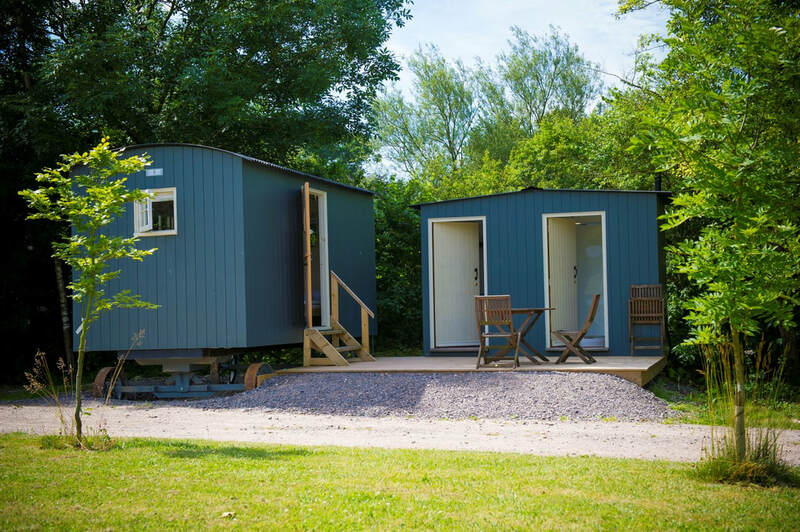 Available all year round they can be used throughout the winter and well into the new year either as a glamping weekend break or a mid-week getaway. It doesn’t matter what you get up to in the next 12 months – if you’re looking for one of the best glamping experiences in the UK then book a trip to Meon Springs. 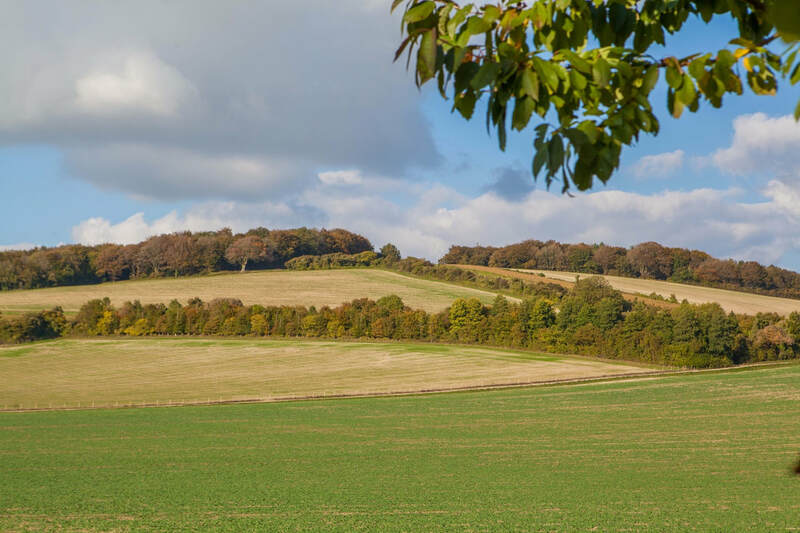 You’ll be able to experience fantastic glamping accommodation – either yurts or shepherd’s huts – in an amazing location in the heart of the South of England and just a short hop from London.